Selling the right grain on the right day in the right way can make a huge difference to your harvest. Profarmer Discovery is just one tool designed to help you achieve this. 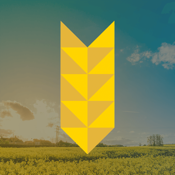 * Get up to date merchant bids at your local silo, delivered market or port zone. * Put today’s bids in context by charting historical values. * See the price difference between grades to help you sell the right grain. * See how many buyers there are right now in the market bidding for your grain. * Over 500 locations including major and independent bulk handlers nationwide. * Access current, forward and previous seasons market prices. 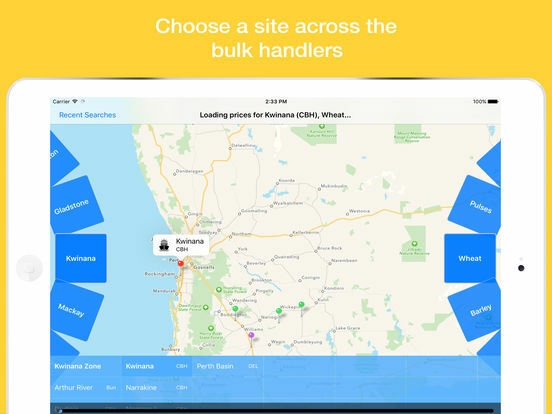 * Recent searches to easily view your favourite locations, grain types, and prices. 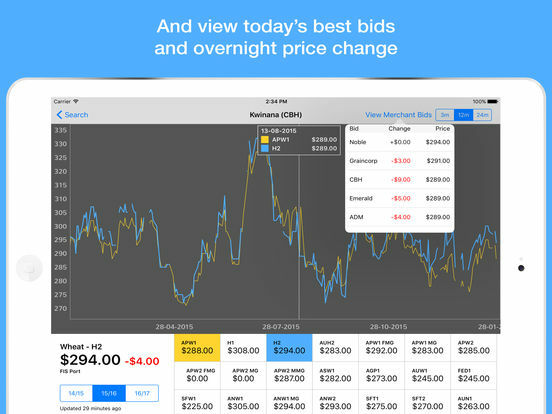 * Rotated view mode allows for enhanced analysis of historical charting and merchant bids. 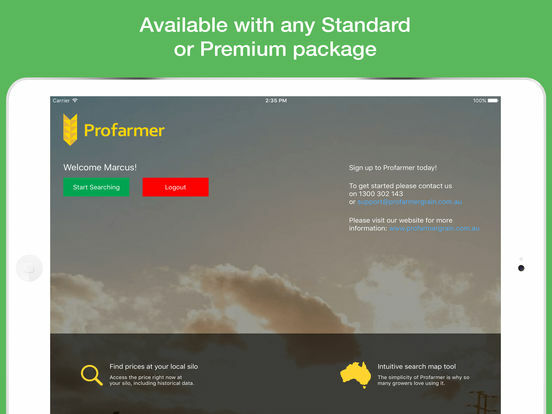 If you are an existing Profarmer member you can sign in with your Profarmer credentials as part of your current Profarmer package. For more information visit profarmergrain.com.au or contact Profarmer on 1300 302 143.